10 sets of 8 tickets, worth $140 per set, to be won! Wouldn’t it be great to celebrate Christmas like you’re in Winter Wonderland? 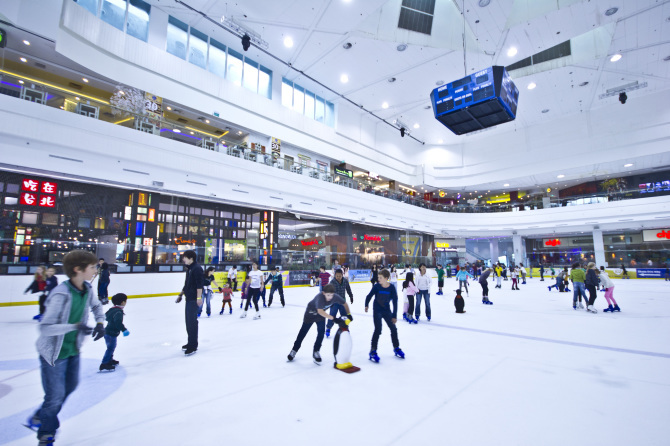 We may not get snow in Singapore, but we do have an Olympic-sized ice rink for all your ice-skating fantasies. 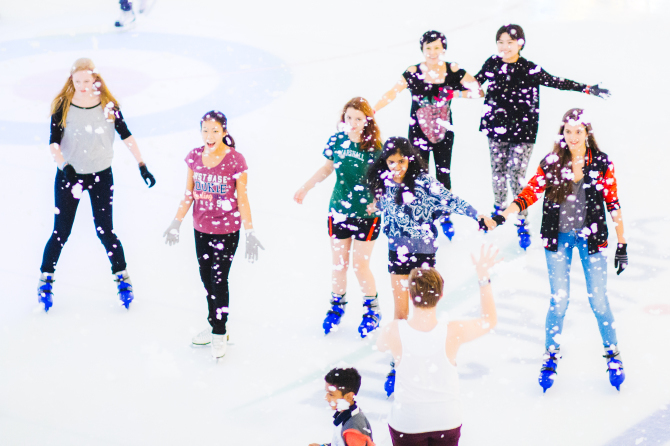 The Rink, measuring 60 by 30 metres, is Singapore’s only ice rink of Olympic scale. The rink hosts recreational skating, but sometimes figure skaters and ice hockey players take to the arena for practice and competitions. So gather your friends and family for a good time at The Rink, and celebrate Christmas in true fun and style! Weekender will select 10 lucky winners to receive 4 pairs of tickets each to The Rink. Each ticketholder is entitled to a two-hour admission and skate boots rental, worth $17.50. The tickets are valid from 5 Jan to 27 Feb 2015. Win 4 pairs of tickets to The Rink for you and your loved ones! Here are the winners for The Rink giveaway! Congratulations! Please contact Riki at riki@weekender.sg or Alison at alison@weekender.sg for your collection details. Watch this space for more news, fun, and freebies! For more giveaways, check out our giveaway page! May I know when will the results be revealed?